AKC Breeder of Merit | AKC Bred with H.E.A.R.T. 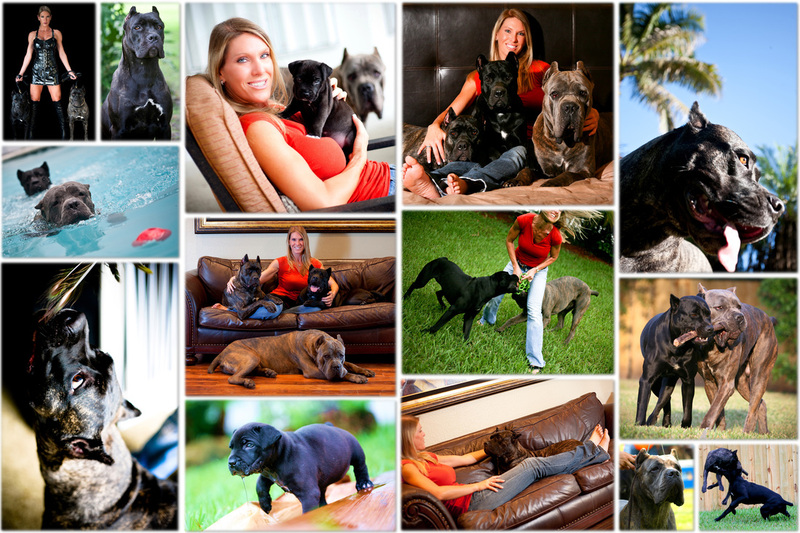 A Well-Balanced Cane Corso Has Titles At Both Ends! Welcome to Costa Bel Cane Corso!